If you want to be famous, you must accept a public life. This is the hard truth for all celebrities. People will want to know what you did, who you're with, and why you did it. Some celebrities thrive in this situation, but others break. However, there's only a few that can actually keep their privacy intact, and with that, peace of mind. 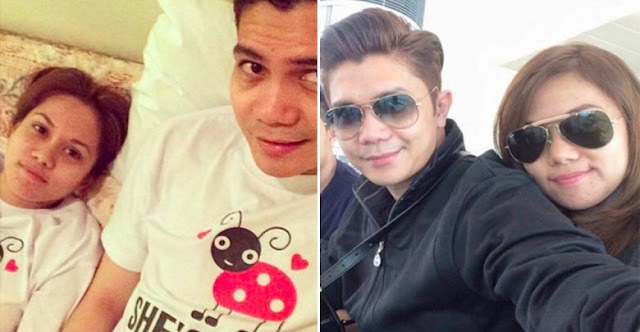 One example of such a celebrity is comedian-actor, host, and dancer, Vhong Navarro. Vhong Navarro kept his private life quite private despite being part of the showbiz industry since the early 90's. He was part of the famous boy group, Street Boys. 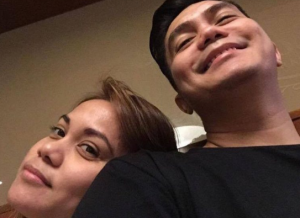 A few years back, he was even involved in a controversy with Deniece Cornejo, who he implicated for physical abuse, along with businessman, Cedric Lee. But he conquered that storm and is still thriving in the entertainment industry. 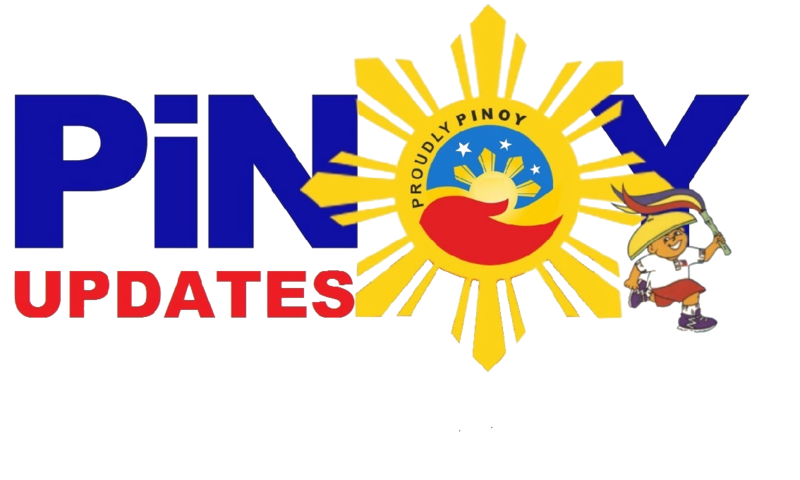 And now, he is again part of the many talks online after photos of his alleged girlfriend began surfacing online. 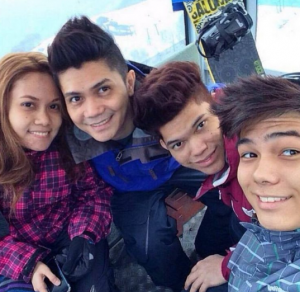 The woman he is with is Tanya Winona--Vhong's long time, non-showbiz partner. In a business such as this, it's very important to have someone who trusts and loves you unconditionally. 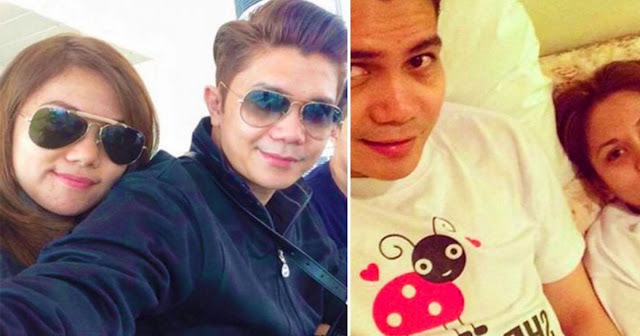 Vhong Navarro is indeed a lucky man.